Family owned company who sells same brands and items as large big box and department stores, but buys direct, getting merchandise to customers faster. In turn, they offer items at drastically lower prices. 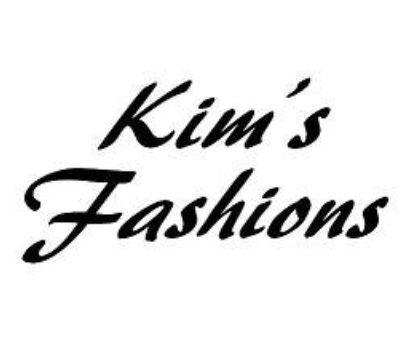 Pants, shirts, dresses, maxi-skirts, shoes, boots, sandals, levi's, jeans, colored pants, shorts, dress pants, jewelry, beanies, purses and more.